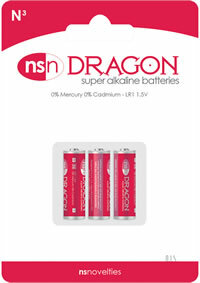 Dragon batteries are top of the line alkaline batteries that deliver maximum power, are long lasting and the perfect companion to make your toys last longer and perform better. 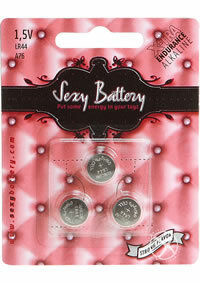 Priced right these are the best-valued batteries around.Get the most out of your toys with Dragon Alkaline batteries. 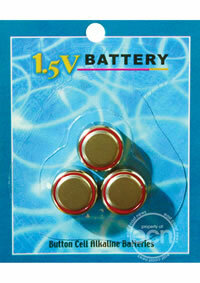 Our batteries have been engineered to deliver long-lasting performance and maximum power.